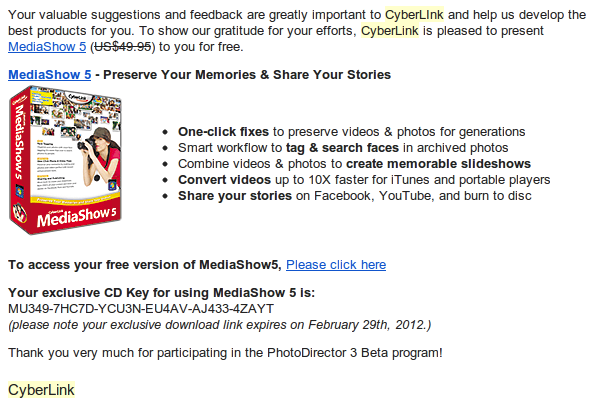 Join the CyberLink PhotoDirector 3 Beta testing from here. 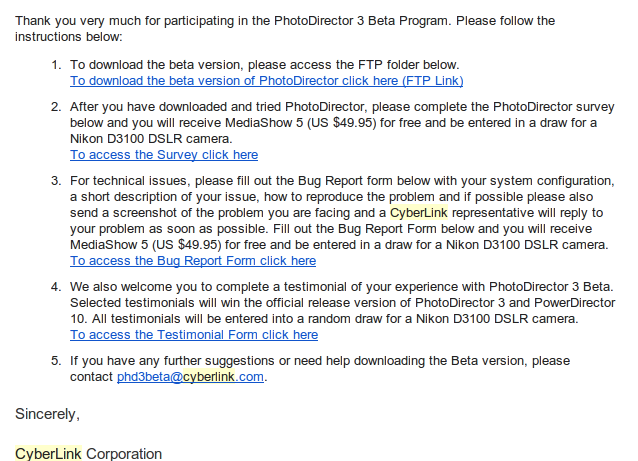 You will get a link in your mail for downloading the beta. 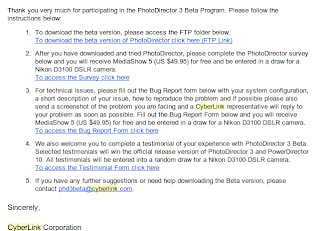 While downloading the beta you can take a survey. 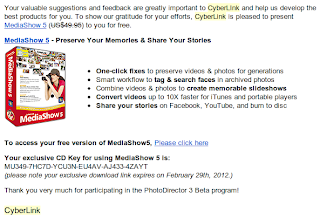 After completing the survey you will get the download link for the MediaShow to your inbox.